Home / Chinese Diet / What is mei fun? 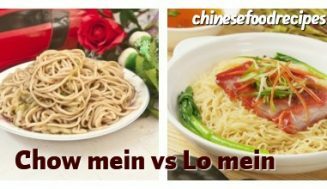 One of the most commonly found and enjoyed foods in China and across Asia, mei fun /rice vermicelli(米粉) is loved and enjoyed by people in all areas of the world who are discovering how enjoyable it can be. 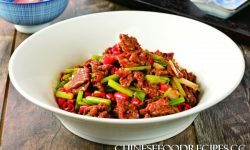 Both vegetarians and meat eaters can enjoy this meal that has become a popular option for those living and working in Singapore; this Chinese meal can be created with vegetables or chicken in its most popular forms. Mei fun is a well known form of thin noodles that have traditionally been made with just rice and water, but have now been developed to include a wide range of ingredients, including egg and wheat to make the noodles more enjoyable for people from a variety of different countries around the world. 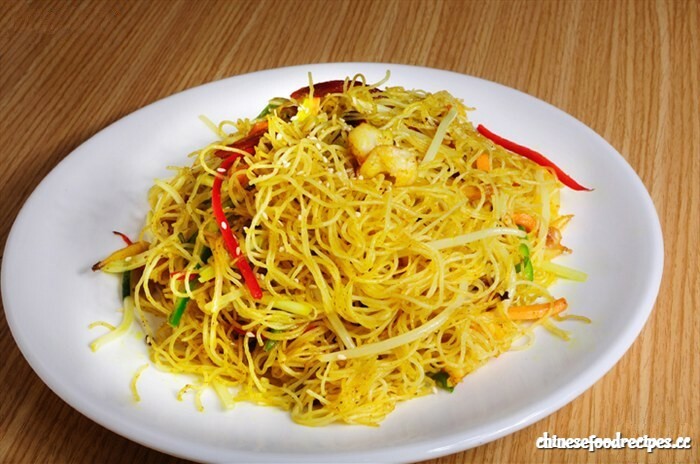 There are a number of ways to serve and enjoy these thin noodles that are a staple of Chinese food, including frying and boiling the noodles until the correct consistency. Once at the correct consistency mei fun can be served with sauce, but are often enjoyed as part of a soup. 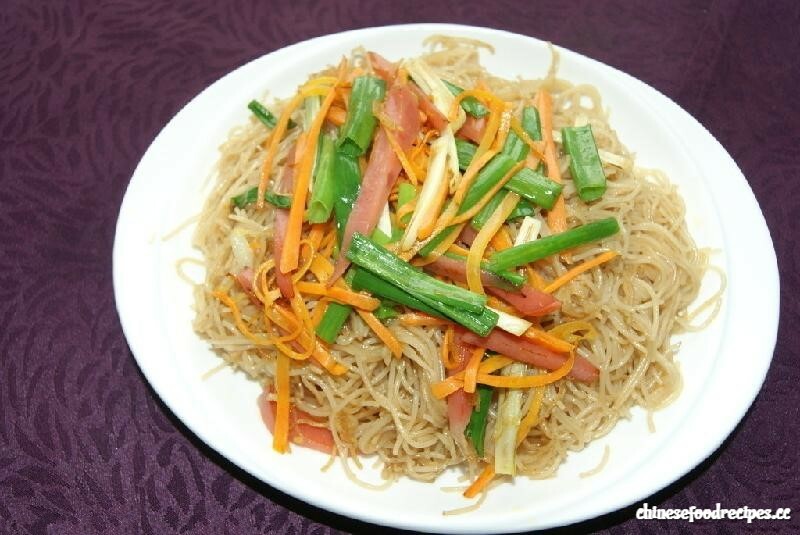 Many people who are looking to enjoy these thin noodles often find them used in a stir fry style Chinese meal served in Singapore and other areas of Asia. The meaning of the word chow in cookery is a stir fry, which the noodles are added to and creates chow ho fun. 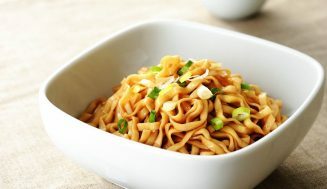 The ease with which mei fun noodles can be made have led to these meals becoming popular with communities linked to China across Asia and the wider world. 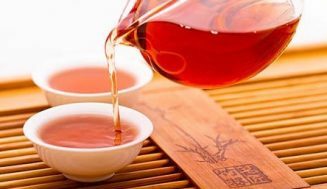 The chance to enjoy mei fun is available with a large number of ingredients available for those who enjoy the best in cuisine from Asia and beyond. As this form of noodle has become increasingly popular in Singapore the use of seafood has also become more common and available in different areas. Shrimp has become a popular ingredient in the latest uses of these thin noodles as high profile chefs and cooks look to team this simple to create noodles with the freshest local ingredients. 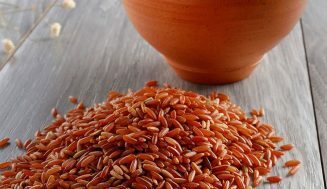 Enjoying mei fun has become a major part of the diets of many across Asia and the rest of the world who look to enjoy this dish popularized in Singapore. Cook mei fun according to package directions in plenty of salted water (be careful because it is usually a very short cooking). Cut the broccoli into florets and cook in a pot of salted water until crisp-tender. Drain them well. Peel the carrots, cut into slices and cook it in a pan of salted water, until tender but still crisp. Drain well. Blanch bean sprouts in boiling salted water, then drain well. Peel and thinly slice the onion. Heat the oil in a wok or high heat on stove, add the onion and fry until it begins to color. Add soy, chicken stock, stir and add the mei fun. Stir, add the other vegetables and let all the heat for 3 minutes, stirring frequently.